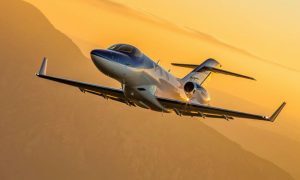 Honda Aircraft Company announced today that the HondaJet Elite has received type certification from Canada’s Transport Canada Civil Aviation (TCCA), demonstrating that the aircraft meets the safety standards set by the organization. 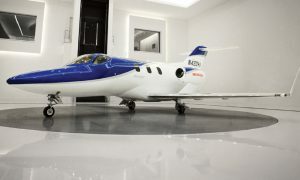 HondaJet Elite deliveries in the region will begin immediately. The most delivered aircraft in its class for two consecutive years, the HondaJet fleet is currently comprised of 118 aircraft around the globe and has demonstrated a dispatch reliability of 99.7%. 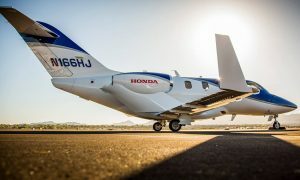 Honda Aircraft Company’s sales and service footprint spans territories in North America, Europe, Middle and South America, Southeast Asia, China, the Middle East, India and Japan.